What are you currently reading? 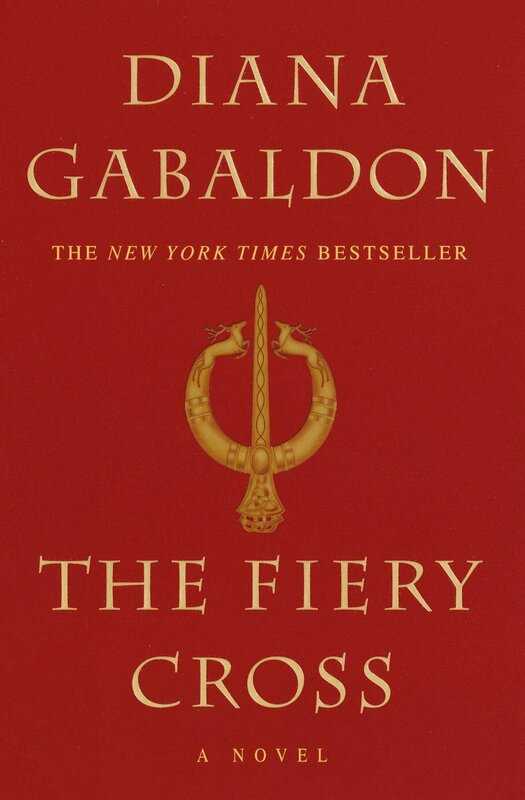 I’m continuing my reading of Diana Gabaldon’s Outlander series with The Fiery Cross. What did you recently finish reading? 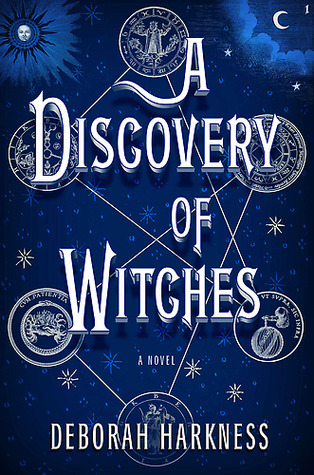 A Discovery of Witches by Deborah Harkness; I will be posting my review of this book for Bookish Thursdays tomorrow. What do you think you’ll read next? The next book in the All Souls Trilogy is on hold at the library as I write. Wanna participate? Go to MizB’s blog via links above or leave comments below. What are you currently reading? A little while ago I was browsing through Kobo in search of something interesting to read. The 8 book bundle of Diana Gabaldon’s Outlander Series was specially priced, so I figured, why not? I am currently reading book 3, Voyager. Although I am enjoying them, I feel like I’m on Victorian Scotland overload. What did you recently finish? I haven’t been able to kick my trashy book habit. As a break from the world of Outlander, I read Claire Delacroix’s The Highlander’s Curse – it was everything the title implies…and I think it finally kicked my trashy book habit (for now, anyway). What do you think you’ll read next? Maybe something from my Goodreads list, or a recommended read from one of the fabulous book blogs I follow.